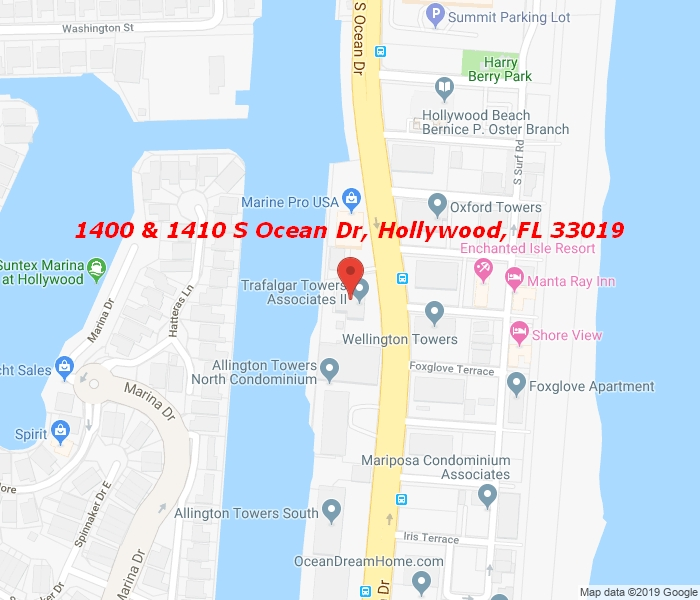 BEAUTIFUL AND SPECTACULAR VIEWS OF THE OCEAN & INTRACOASTAL, IMPACT WINDOWS, BEAUTIFUL KITCHEN AND BATHROOM WITH GRANITE COUNTERS, STAINLESS STEEL APPLIANCES, BEAUTIFUL WHITE PLANTATION SHUTTERS. THIS UNIT IS IMMACULATE MUST SEE. CORNER SE UNIT. CAN BE RENTED AFTER 1 YR OF OWNERSHIP. THREE MINUTE WALK TO BEACH. MANY GREAT RESTAURANTS CLOSE BY. WALKING DISTANCE TO BROARDWALK. JUST SOUTH OF MARGARITAVILLE RESORT.